Our third album Bombs Away is released on 19 May. At that point it will be available for Streaming and download. Additionally CDs will be available worldwide on Amazon etc, and all the best record shops. 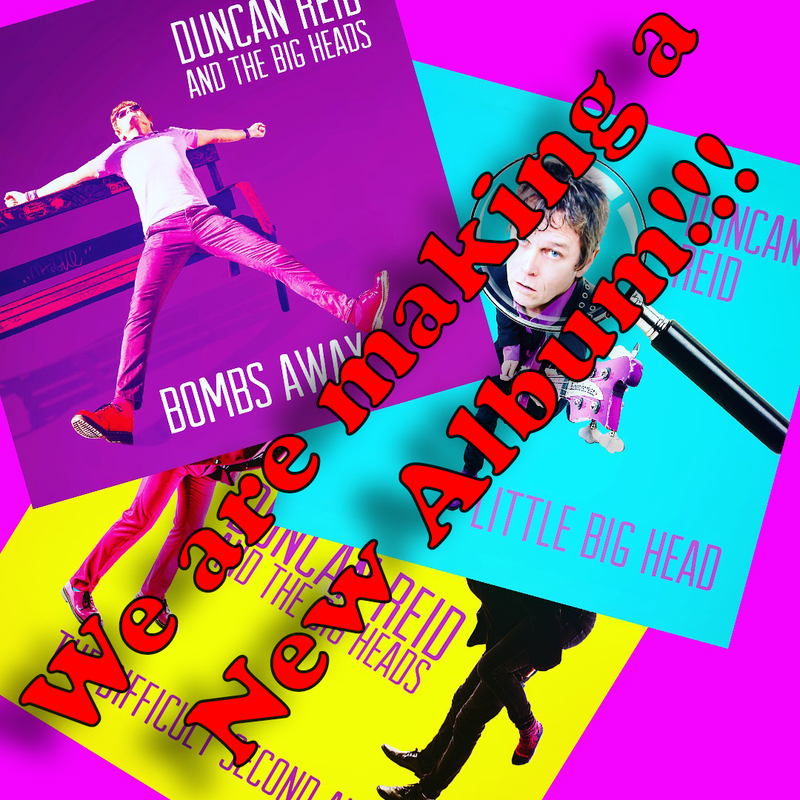 If, however, you would like to order a signed pre-release CD please email us at duncan@littlebighead.co.uk with your address. Stop Press: The vinyls have now arrived as well so email for your signed copy! Hand Up if you want one!